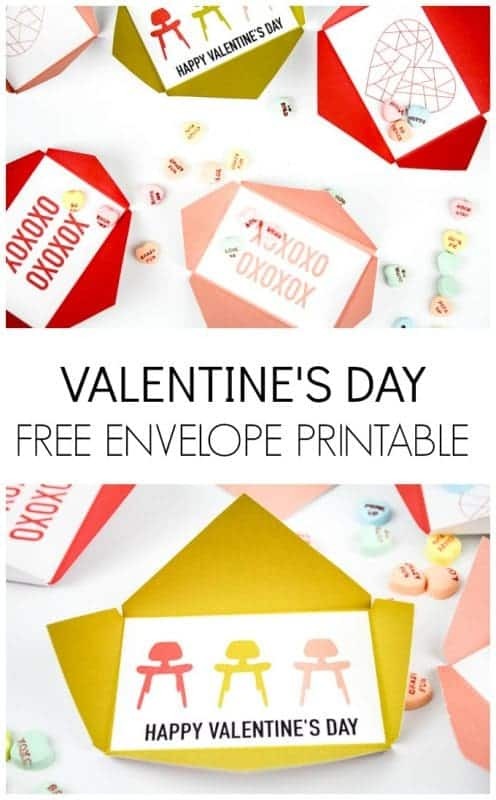 Looking for free printable Valentines Day Cards for kid’s school classroom or a Valentines Day Party? 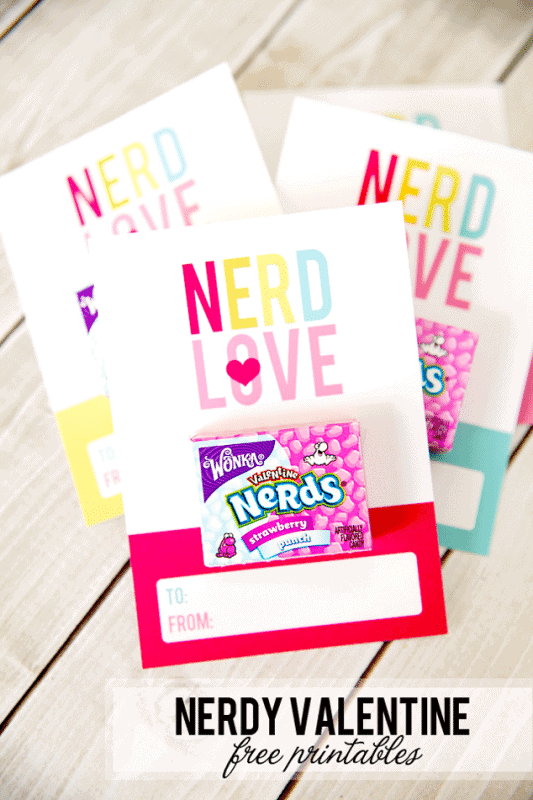 Here are 20 fun ideas including non-candy Valentines cards and free printables! 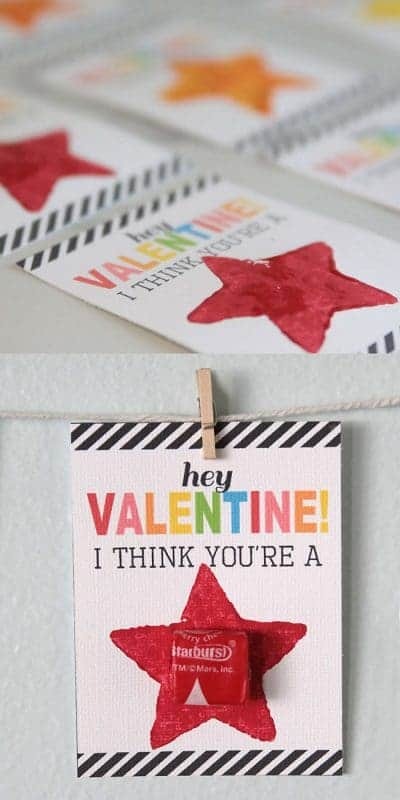 I adore Valentine’s Day! 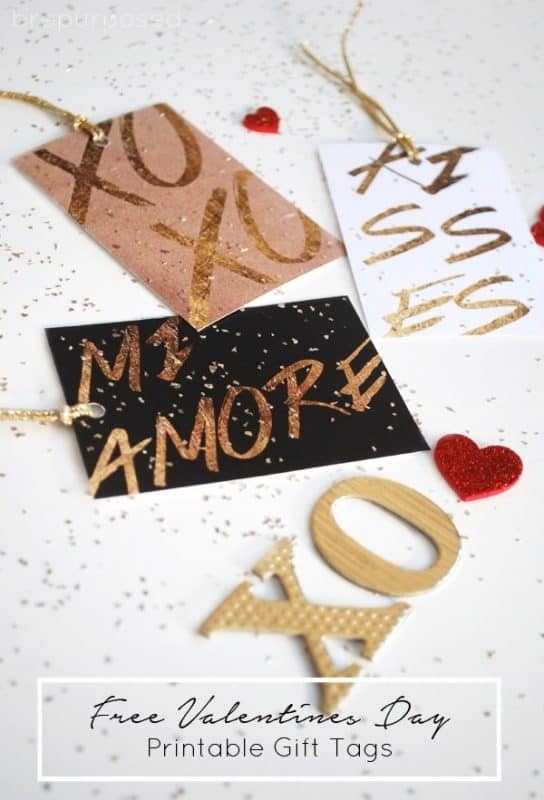 The day of love can be celebrated no matter what age or romantic status we are. 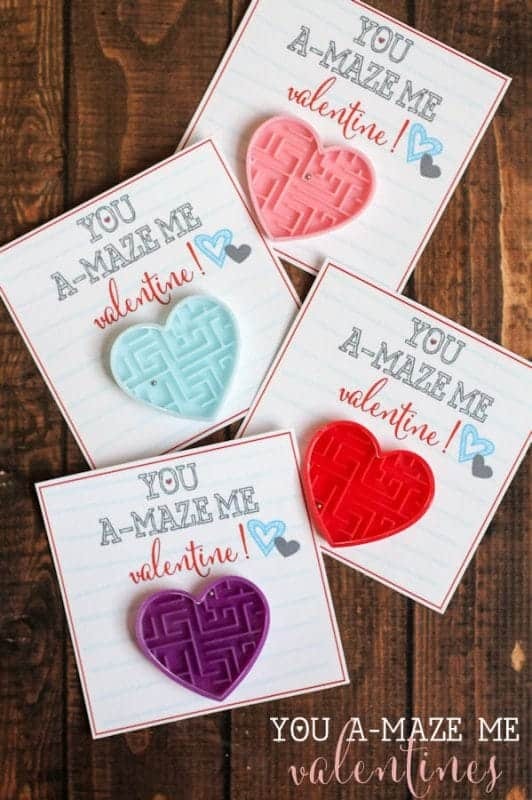 As kids, my mom always told us that we were her valentines. She would get us a small treat and made the whole day special. Of course, Dad made sure mom was taken care of and felt special as well. 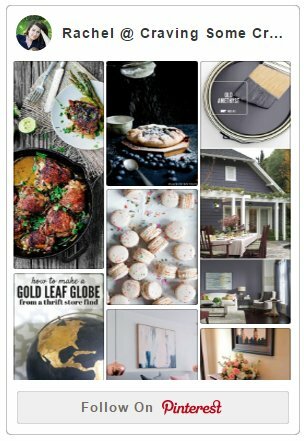 Oh, the warm and fuzzies this day brings! 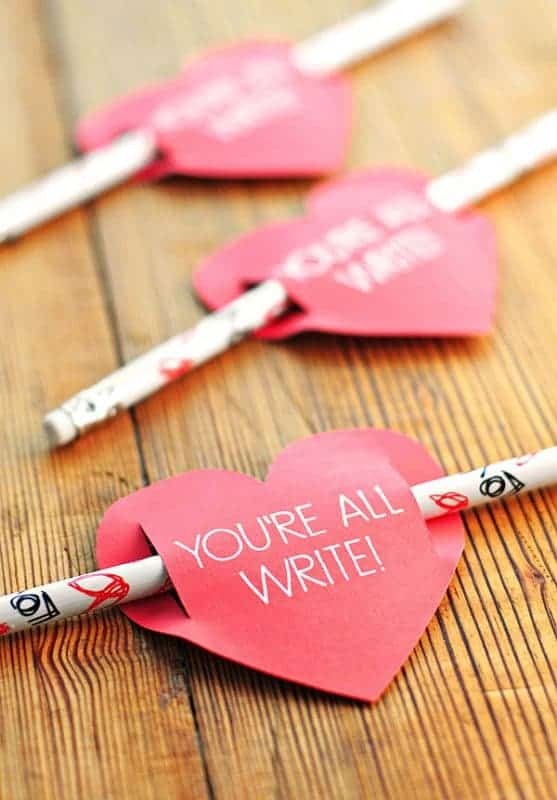 I have always liked the cutesy side of valentine’s day more than the red hot romance version. 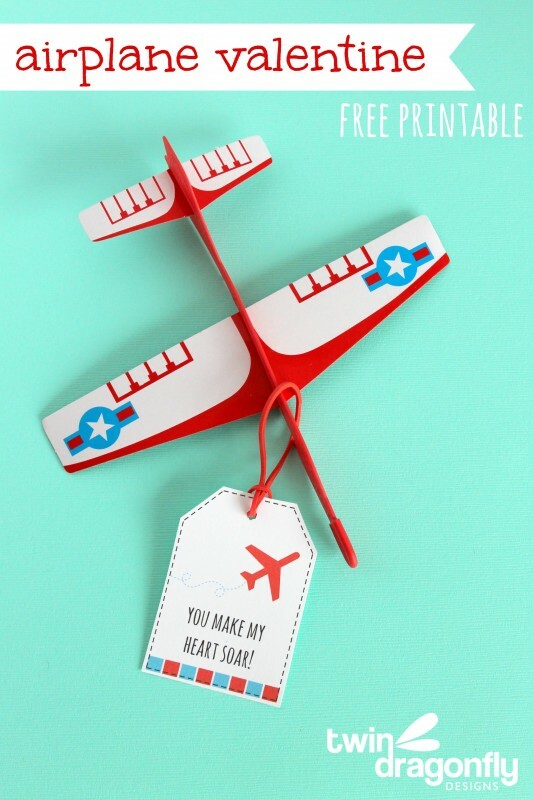 It is especially fun for me now since my son gets to pass valentines out to all his friends. 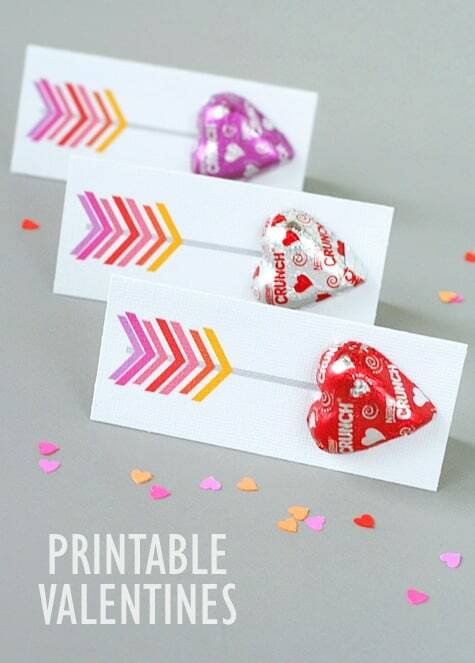 He gets so excited picking out the perfect valentine printable or craft each year. 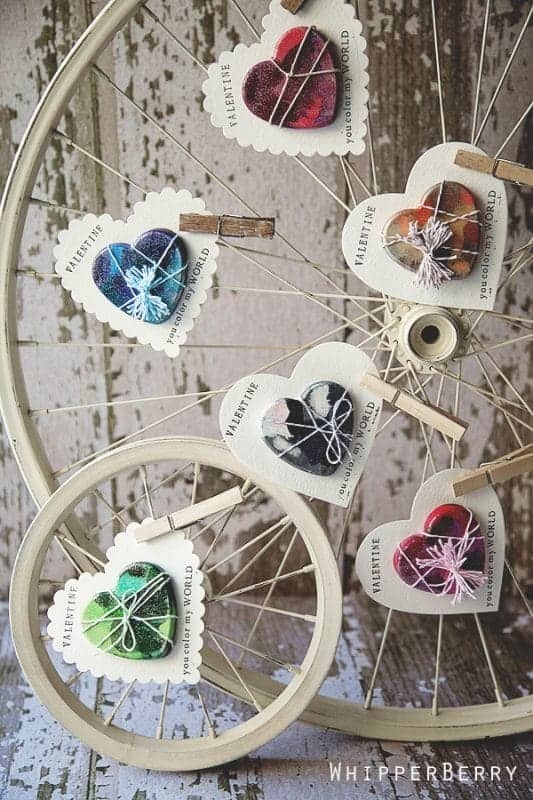 I always think that we should design our own but there are there are so many to choose from already! 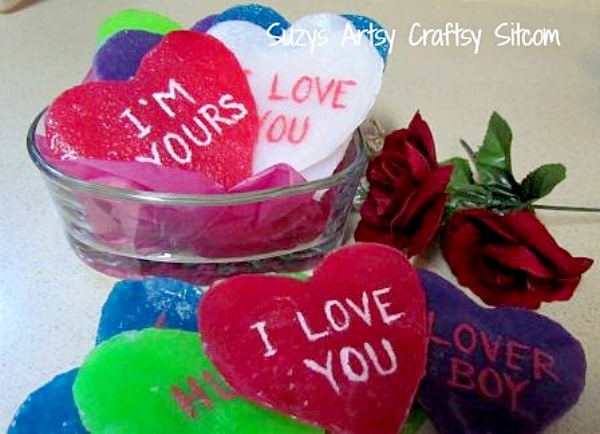 A mix of treats and non-sugary valentines are listed below. 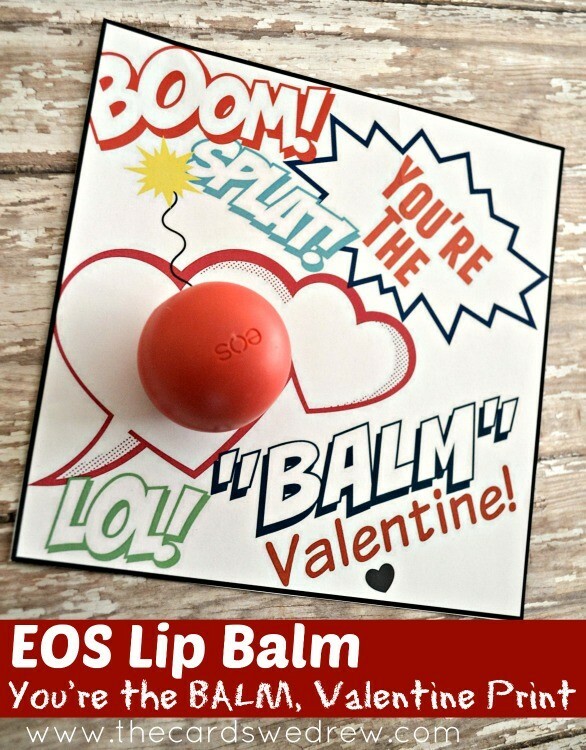 Click on the link below to take you to the printable or tutorial. 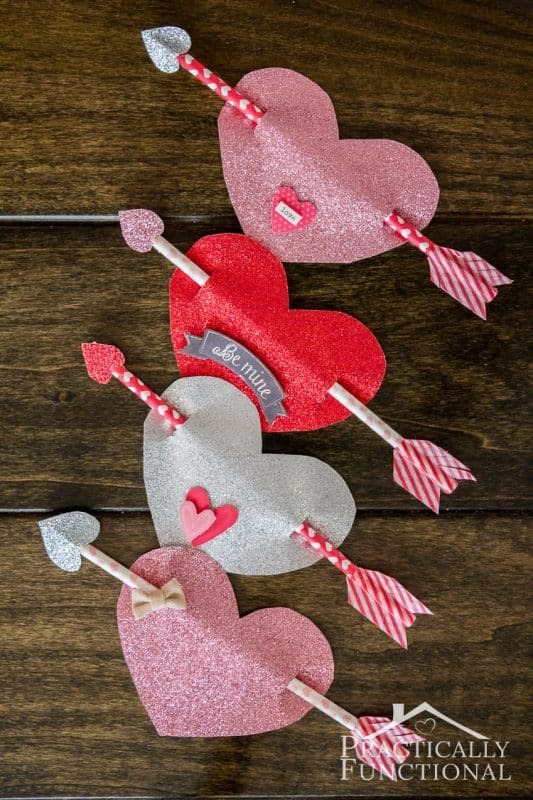 No matter how you celebrate Valentine’s Day, I hope that you make it special for someone including the kids! 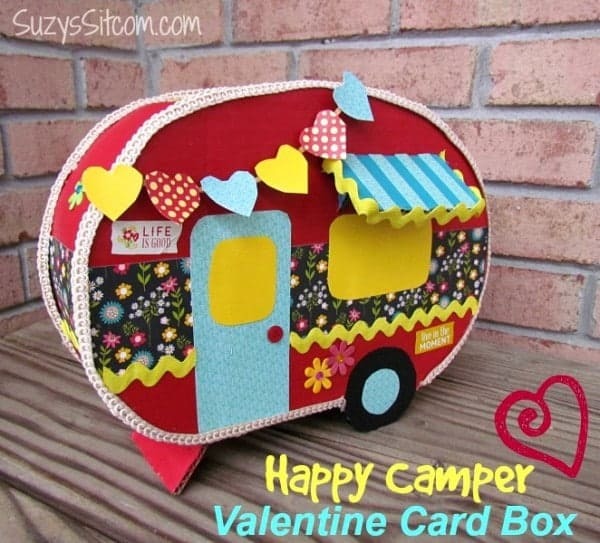 If you need a box to store all of those pretty valentines, check out this adorable Happy Camper Box! 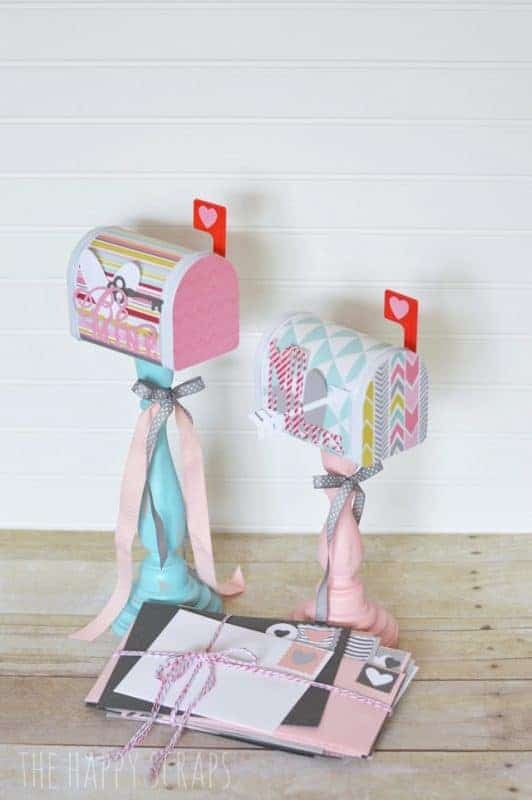 Or this super cute Mailbox on a candle stick! Oh! You’re mom is so sweet. 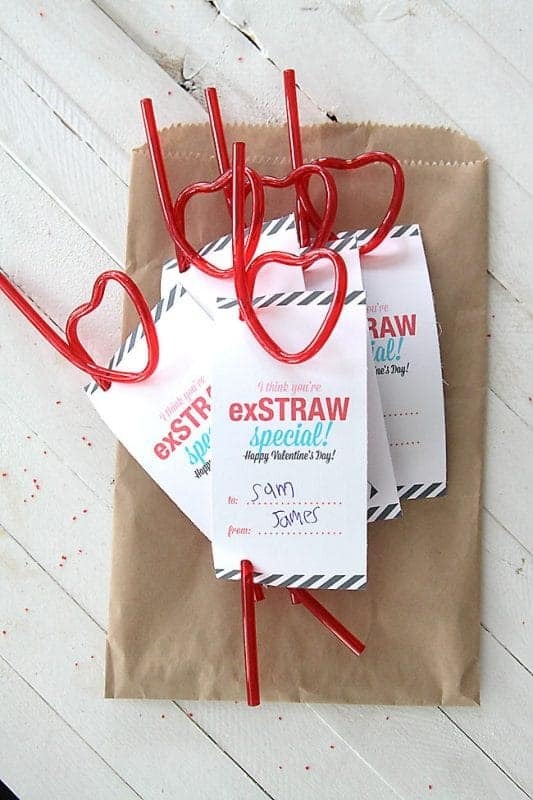 I like this idea of giving some Valentine treats to your children and not just to spouses. It creates a more loving atmosphere.